Qualifications: Diploma in Hypnotherapy (with Distinction), Diploma in Counselling, Advanced Diploma in Counselling and Psychotherapy. Working Hours: Mon-Thu 9am-9pm, Friday 9am – 4pm, Sat 10am – 5pm. Jenny re-trained to be a therapist after suffering from an anxiety disorder herself. She is now cured and is dedicated to helping others overcome and move on from their issues. 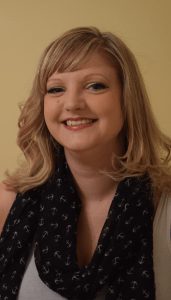 She also writes monthly articles on hypnotherapy and psychotherapy for two magazines and is also the owner operator of Chelmsford Therapy Rooms. Jenny is an Integral Counsellor, meaning she uses various theories and techniques to treat her clients from a Person Centred orientation. She offers friendly, constructive therapy from someone who can empathise and offer a positive, non-judgemental environment to work on your issues. Her approach encourages you to change your life forever by becoming more self aware, accepting and learning from experiences and behaviours, and learning new coping mechanisms you can implement throughout your life. 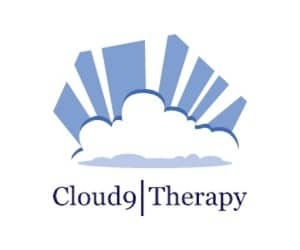 Her style of therapy is designed to help you feel more in control and have a more positive experience of life, even when life doesn’t seem that positive or within your control! Many individuals suffer in silence from stress, anxiety and other issues – she aims to help you to learn how to cope better using an approach that is honest, straight-forward, understanding and empathetic. Counselling: Jenny is an integrative therapist using lots of different approaches to suit the client. Price for Counselling: £50 per counselling hour (50mins) for individual private therapy, £40 for individual private therapy via Skype or phone.